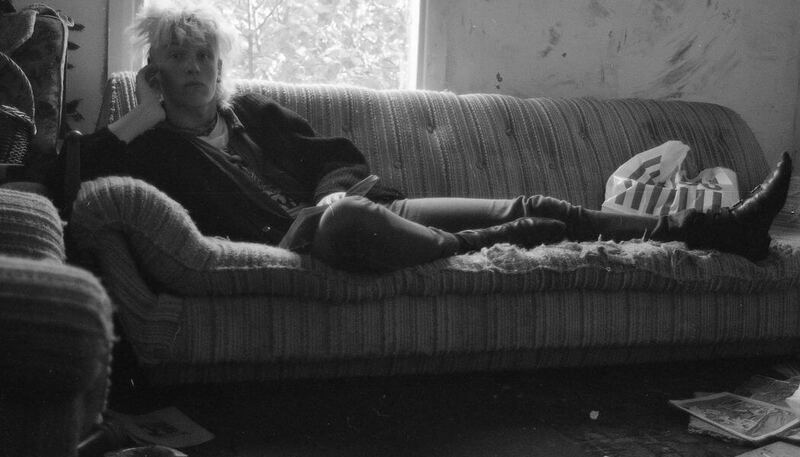 Squatlife will be the first time that a set of recently discovered photographs by Dave Kotula, that depict squatters in St Albans’ empty buildings in the 1980s, are to be exhibited and will also be the first photography collection in the newly opened St Albans Museum + Gallery. The photos of local squats – there were more than 50 squats in the area – will be on display alongside the stories of the people who inhabited those buildings. The exhibition will also explore attitudes to homelessness through the ages, looking at the issue from as far back as the 12th century through pre-Victorian and Victorian times and workhouse era, through to the 21st century. Organisers say the exhibition promises to be one of the most far-reaching exhibitions about homelessness for years and is all the more poignant for being held in a city widely regarded as one of the most affluent in the country. Rough sleeping across the UK has increased by more than 100 per cent since 2010 and the number of families with children in temporary accommodation has also increased significantly over the same period, as migration has become an increasingly important part of the story. Grae Wall Senior Arts Development Officer at St Albans Arts Team said as well as being accessible (in the widest sense) the project is also an opportunity to include a disenfranchised and marginalised community within the creative narrative of the district, which is one of its priorities. Wall’s colleagues at St Albans Museum + Gallery were equally enthusiastic and early conversations with Heritage Lottery Fund were encouraging and so some two years after Dave made contact we have Squatlife. “While we want projects to entertain and inform it is also sometimes important that the arts challenge preheld conceptions and attitudes – that a project asks questions of us as a society – and our hope is that Squatlife will go some way to achieving this,” he said. As part of this exhibition, modern-day photographs by and of currently homeless people will be attached to railings in highly visible areas throughout the city centre and also around St Albans Cathedral, to symbolise the ongoing problem in the district, and across the UK, of homelessness. The Whitechapel Theatre company, Cardboard Citizens, will work with homeless or recently homeless residents from the district to create a performance at the Abbey Theatre (27 July), while professional photographers will engage with people attending Herts Young Homeless to capture snapshots of their lives in the ‘Walk A Day in My Shoes’ outdoor exhibition. Participants who have experienced homelessness will have the chance to share their experiences and receive accredited training along the way. Charities are also involved, including Herts Young Homeless, which helps around 3,000 young people every year who are faced with the challenge of being left to ‘sofa surf’ with no permanent home. The St Albans Arts Team is also working with Emmaus, Open Door/Hightown Housing Association, Centre 33 and St Albans Film Festival. 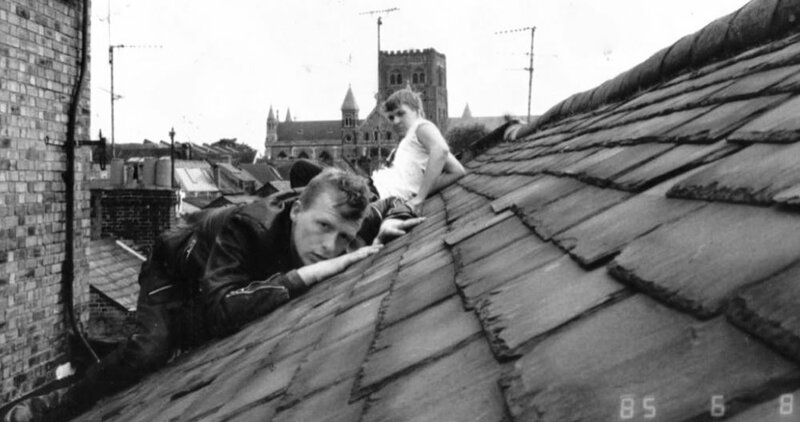 The exhibition will also include a Waifs, Vagabonds and Workhouses guided walk around St Albans and arts and crafts workshops for children throughout the summer holidays. Squatlife runs from Saturday to 26 August.